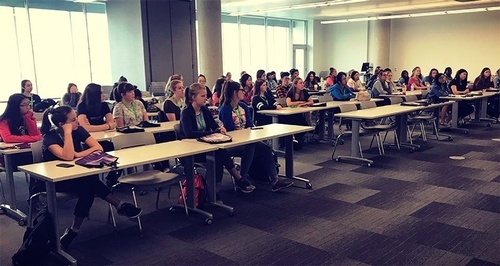 NorQuest College serves 8,500 students annually throughout the province in full-time, part-time, distance learning and regional programs. As a regional steward, we provide access to adult education in Edmonton and the surrounding region for 23 communities. Our services stretch from Drayton Valley in the southwest to Thorhild in the northeast to Camrose in the southeast, with 6 regional campuses in addition to our Edmonton campuses. 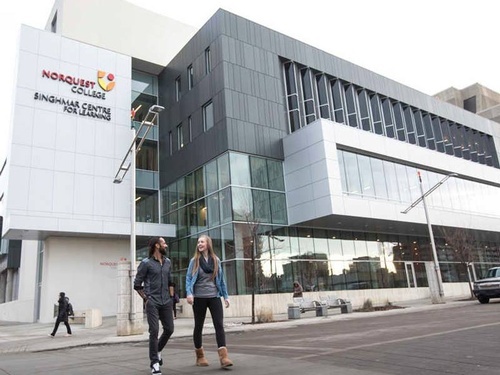 NorQuest College helps learners with diverse educational backgrounds complete or further their studies through foundational, English language training, employment preparation and continuing education programs. Our post-secondary diploma and certificate programs offer career paths in health, community studies and business. We also provide educational opportunities at the times, places and delivery formats that best meet our learners’ needs. NorQuest is a leader in intercultural, foundational, health, business and process improvement corporate and continuing education training, with customized and regularly scheduled course offerings.